Search engines change. So should the way we think about SEO. 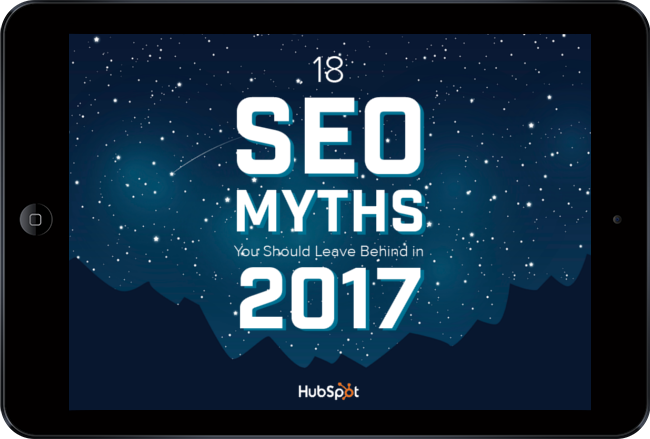 Be on the lookout for lucky myth #13 from Adhere Creative's Director of Marketing.